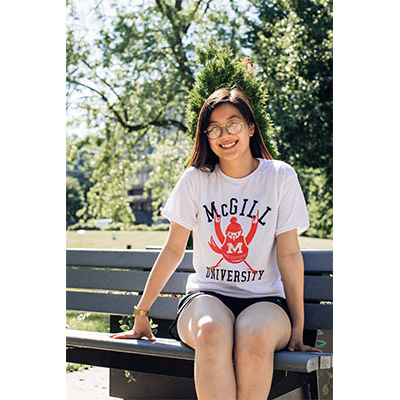 UNISEX- Vintage McGill t-shirt shows our martlett cheering on the team. Short-sleeved, unisex, made from a half-and-half cotton/polyester blend. 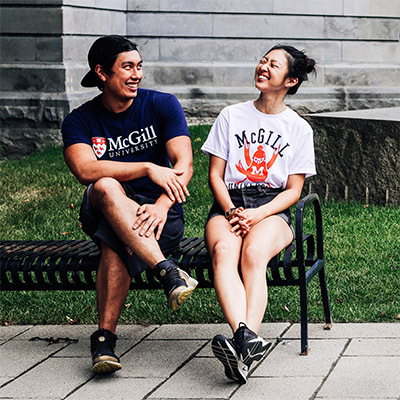 The unique print comes from the McGill library archives.